Visit https://www.thepeoplesoperator.com/refer-friends and select whether you’re wanting to refer a new PAYG or Monthly customer. Ensure they have your mobile number. Once they’ve started the sign-up process they’ll come to a box that asks whether they were referred – ask them to insert your number here. 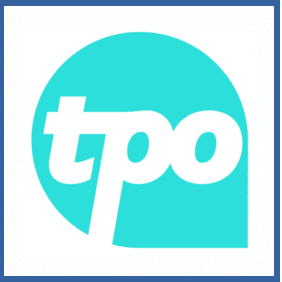 Get your referring friend’s TPO number. Plug this number into the relevant box when signing up for a new PAYG or Monthly contract. If you’re a member of TPO (The People’s Operator) you can refer your friends as new PAYG or Monthly customers and get a £5 credit that can be redeemed either towards your TPO bill or as cash. The new customer will also get £5 credit towards their bill.